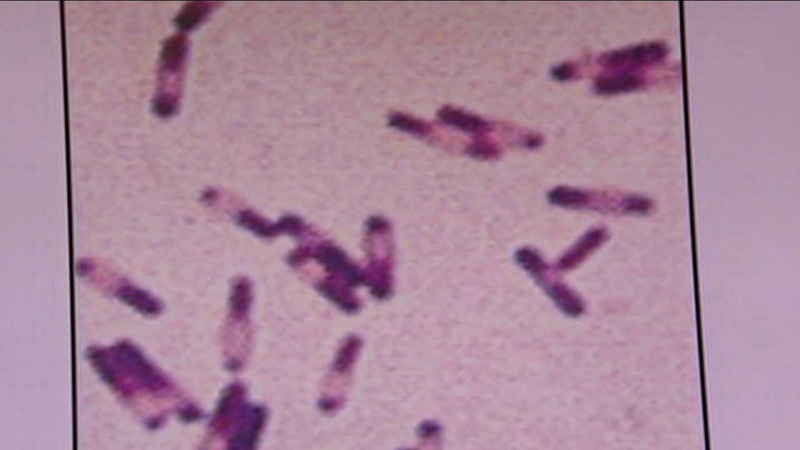 YONKERS (WABC) -- Riverside High School in Yonkers tested positive for Legionella bacteria. The high school's cooling tower has since been cleaned and disinfected. There are no reported cases of Legionnaires' disease in Yonkers. The city is in the process of extensive cleaning and preventative maintenance of all city-owned and operated cooling towers in response to the outbreak in New York City. Riverside High School is now open to school administrators who are preparing for the opening of the school on September 2nd.